ABS Elite doors are impact and dent resistant and match white uPVC doors and windows. 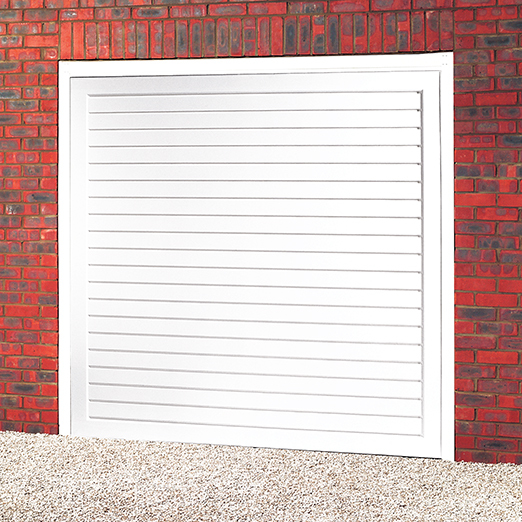 These doors are fully finished in a UV-fast low-gloss white and are strong in construction yet lightweight for effortless opening and closing. Black handle as standard.